I am a super picky eater. so when I got the opportunity to review Muesli4Me's muesli I jumped at the chance. 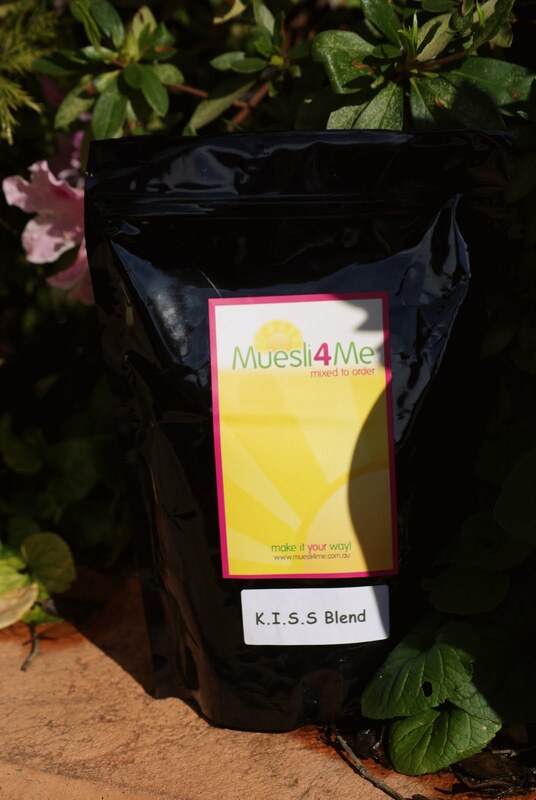 Muesli4Me is an Australian company specialising in tasty, made-to-order muesli mixes. Create your own mix the way you like it - make it your way. I often end up making my own muesli mixes as I can never find store bought muesli mixes with everything I want. and others I might not want raisins. The first step in making the muesli is choosing the base. but they have everything from a chocoholic base to an asian base. I decided to K.I.S.S but I was tempted by options like wheat and honey puffs and oat clusters. Now for my favourite part, adding fruit! and extras like spices and chocolate chips. The muesli arrived to me super fast! now I have the choice to add nuts and things myself each morning if I so desire. 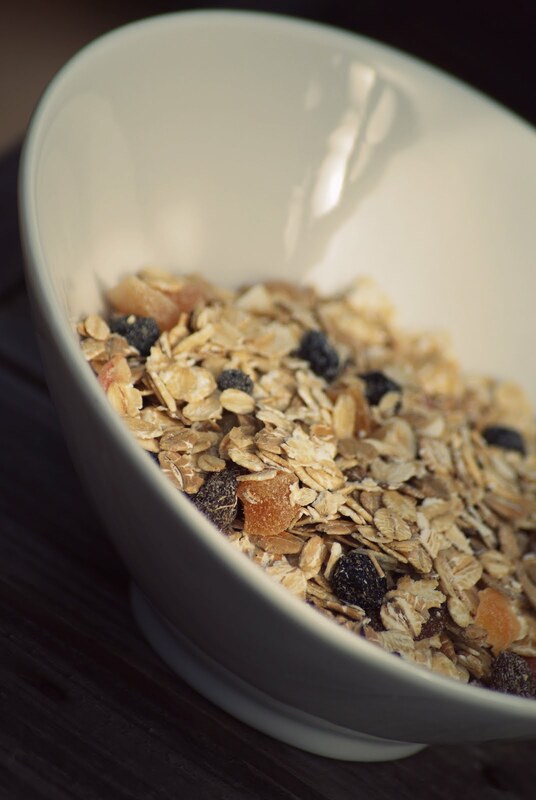 What would be in your own muesli/cereal mix? Kristy was sent this muesli4me muesli courtesy of Muesli4Me. Sounds like a great idea! :) I really dislike sultanas and raisins and it's one of the reasons I avoid supermarket brands of muesli. Also, how nice would this be as an addition to a gourmet hamper for a present? I love when you can personalise a present and make it even more special. Hmmm...well, chocolate would definitely be a big component in my mix! :) Maybe nuts and dried pears too? I love pears, but rarely put it in my cereal or oatmeal. This is such a great idea. I detest sultanas (but like currants, go figure). And the conventional blends always seem to have sultanas or no-fruit at all. Great to have a choice! I make my own muesli too, a fussy eater here as well!